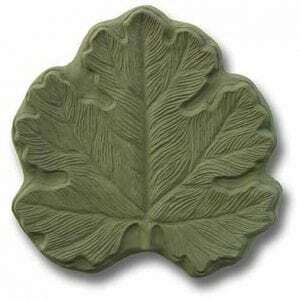 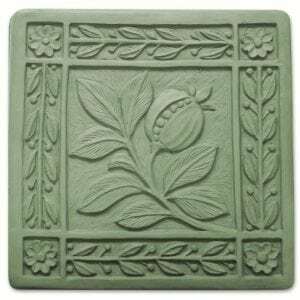 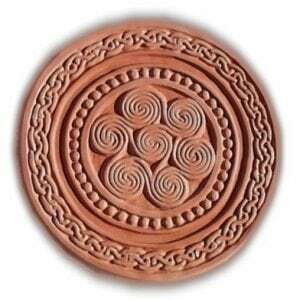 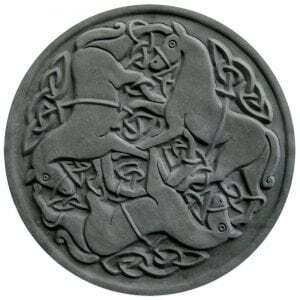 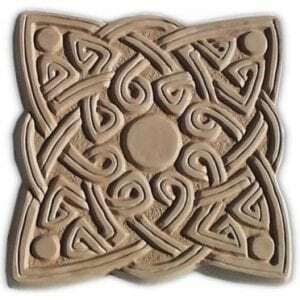 Create your own garden art with GardenMolds’ award-winning line of stepping stone molds. 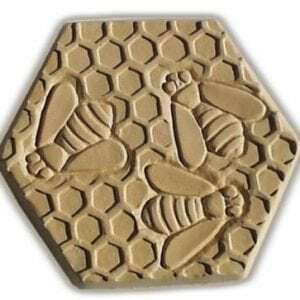 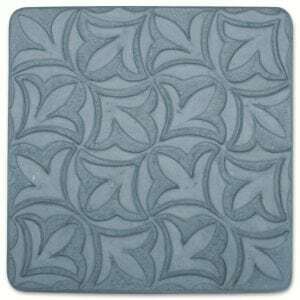 Our easy-to-use molds produce roomy concrete stepping stones 16” wide; with an average materials cost of just a dollar per stepping stone, it’s an inexpensive way to enhance your garden décor. 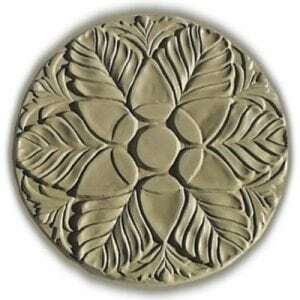 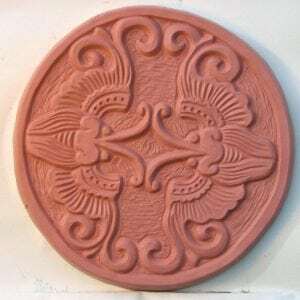 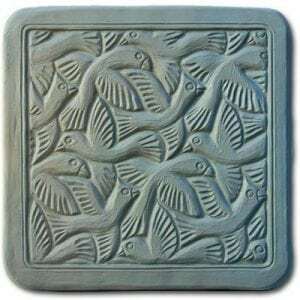 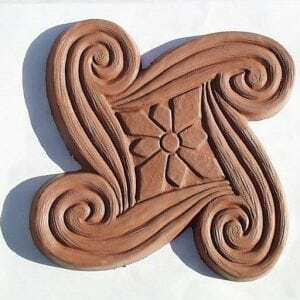 These concrete molds also work beautifully as hypertufa molds, or can be used to create interesting wall plaques; see our Tutorials for more information. 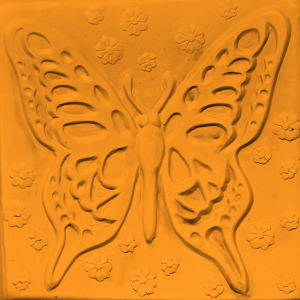 Your concrete garden mold comes with free 1-2-3 instructions.